The second annual Ugnayan at Bahaginan, a national conference on disaster risk reduction (DRR), will gather representatives from various communities across the country, as well as their partners in the national government, donor institutions, and civil society. It aims to highlight that resilience is possible even for the poorest barangays that are most vulnerable to disasters. Participants will not only present the state of DRR in their areas, but also be enabled to draw lessons from each other’s experiences. The second annual Ugnayan at Bahaginan, a national conference on disaster risk reduction (DRR), will gather representatives from various communities across the country, as well as their partners in the national government, donor institutions, and civil society. 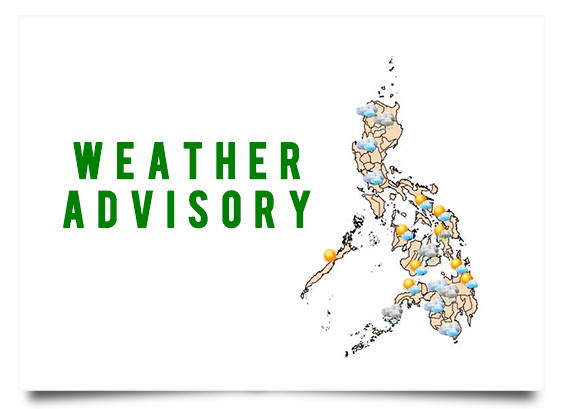 It will be held at City Garden Suites in Ermita, Manila on July 22 (Wednesday), with July 21 (Tuesday) allotted for a field visit to project areas in Malabon and Valenzuela. The conference aims to highlight that resilience is possible even for the poorest barangays that are most vulnerable to disasters. Participants will not only present the state of DRR in their areas, but also be enabled to draw lessons from each other’s experiences. The event is organized by Assistance and Cooperation for Community Resilience and Development (ACCORD) and the Philippine Red Cross through the Partners for Resilience (PfR) Project, in cooperation with CARE Nederland and the Netherlands Red Cross. PfR is supported by the Netherlands Ministry of Foreign Affairs. With climate change and the continuing degradation of ecosystems, many communities face changing risks and increasing challenges. Disasters like Yolanda affect families’ daily lives and set back development. PfR works with communities to build their resilience against disasters, with a focus on protecting their livelihoods. Her Excellency Marion Derckx, Dutch Ambassador to the Philippines, will provide the key note address. Parallel sessions in the morning would include topics such as “mainstreaming” DRR into development planning, livelihoods, and alliance building. 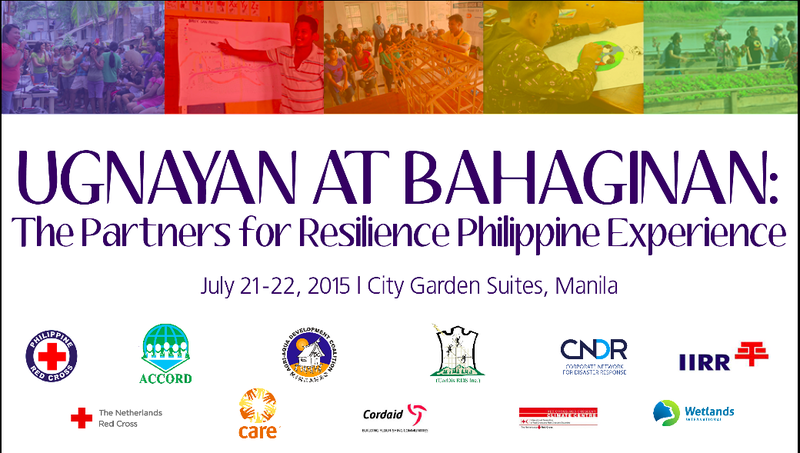 In the afternoon, a plenary would showcase three of PfR’s proudest products and partners – Barangay Kayan West in Mt. Province, Barangay Quezon from Surigao del Norte, and Potrero in Malabon City. There would also be a photo exhibit displaying five years of PfR in the Philippines. “Our partner communities, especially Barangay Potrero, truly live out the old adage ‘Where there’s a will, there’s a way,’” according to Alcid. But more work needs to be done. “Further improving and learning – that’s what this conference is for. Resilience remains a road we are all committed to walk on for the coming years,” she said.